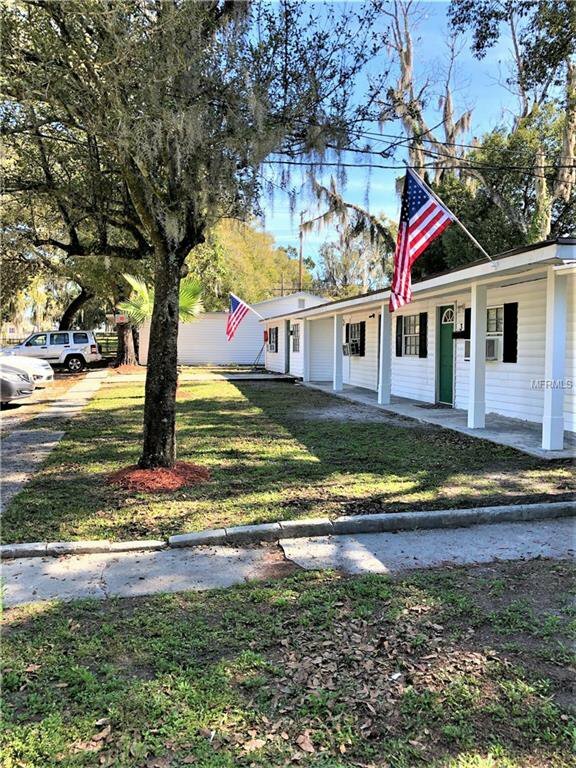 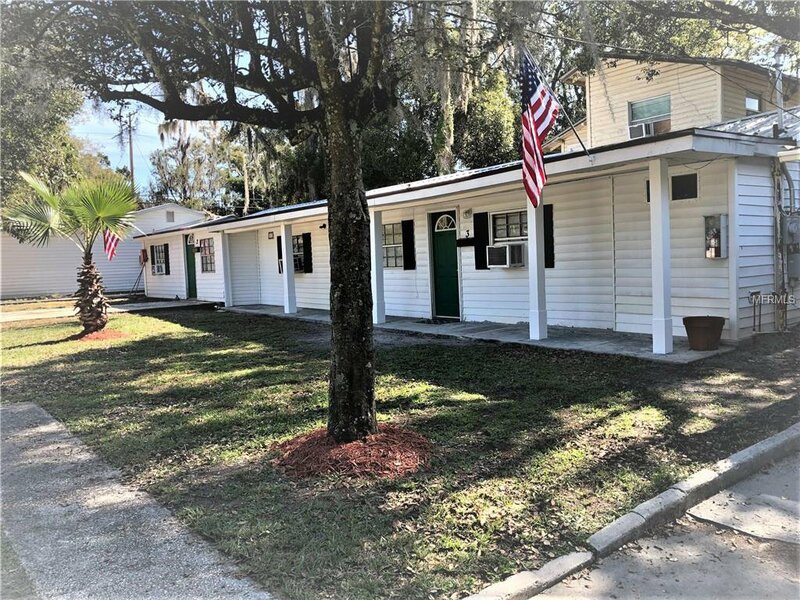 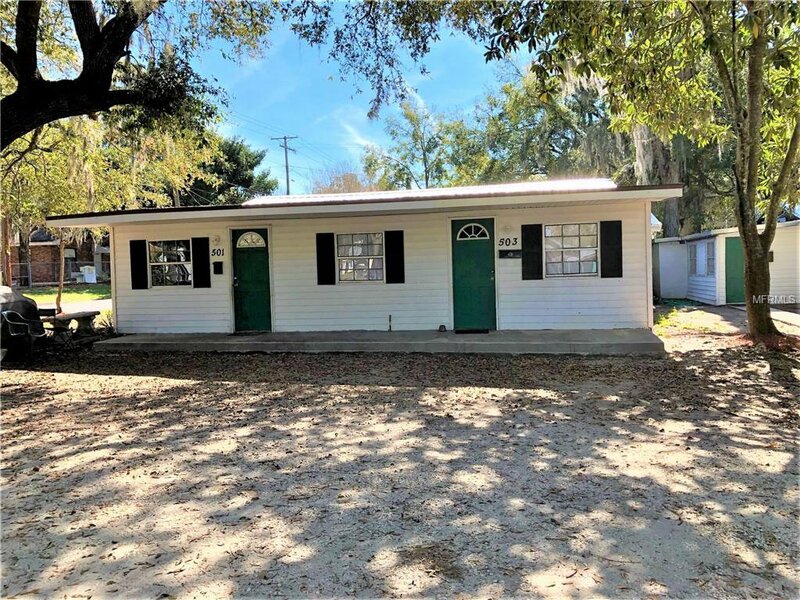 Palm Haven Apartments - Great Investment Opportunity - 6 Units, 2 Parcels, just under 1 acre total property - Incredible Income potential - Great Location near downtown Plant City with lots of road frontage and future commercial potential - Minimal Vacancy historically - New Metal Roof - extra parking. 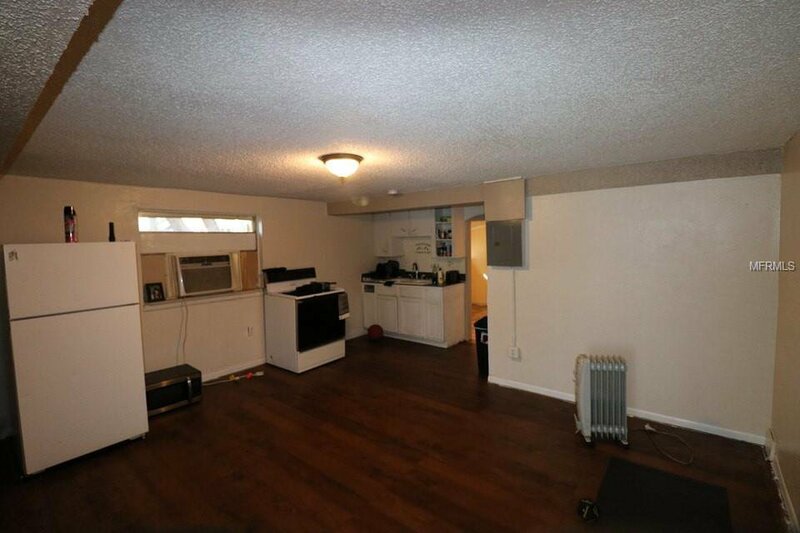 Zoned residential for lower taxes, $2402 combined/year. 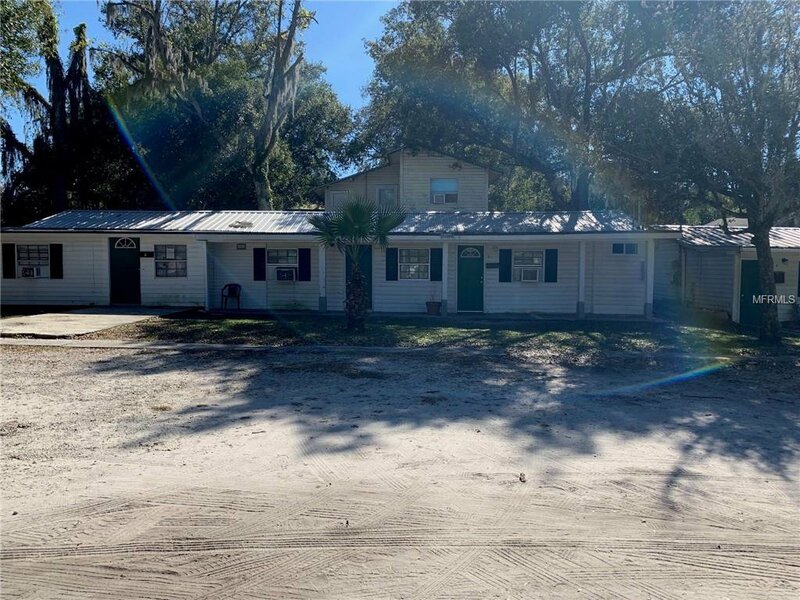 Operates approximately 16% return on investment on standard investment loan, 10% return on cash investment with current operation process - potential of generating more income. 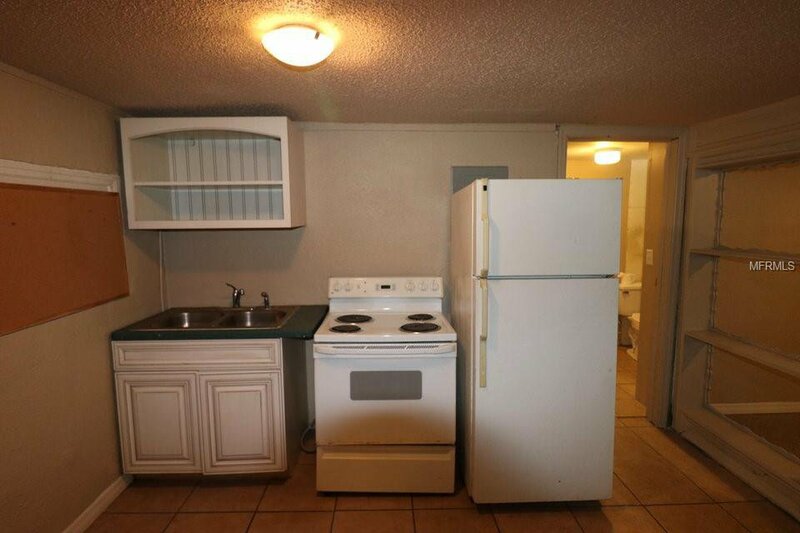 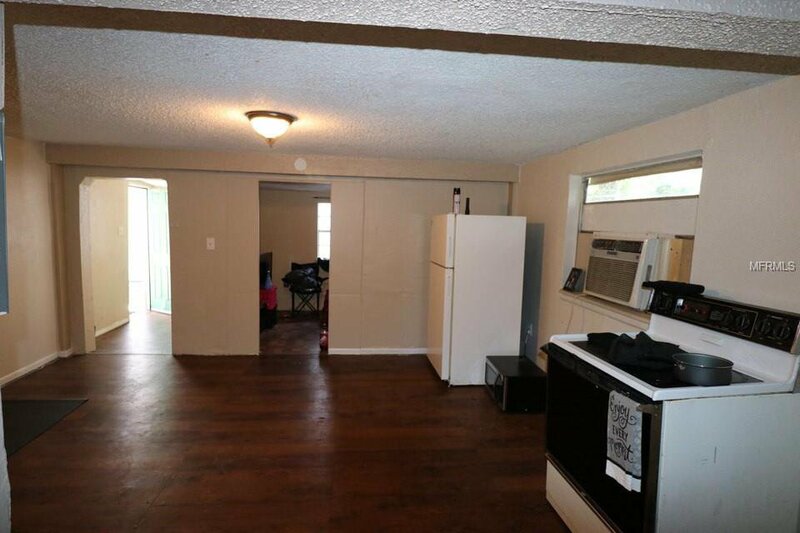 1-efficiency studio units, 2 -1 bedroom/1 bath units, 1 2 bedroom/2 bath, 2 - 2 bedroom/2 bath. 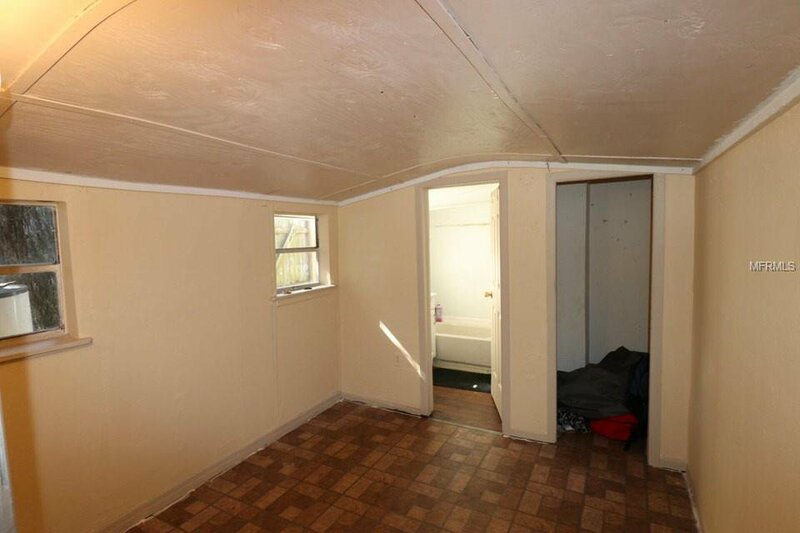 These are older , need a little cosmetic work but also 100% occupied currently in current condition. 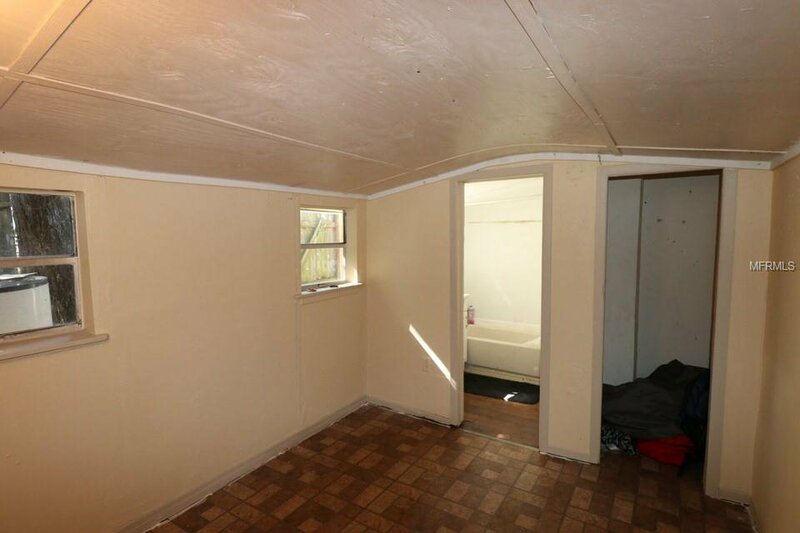 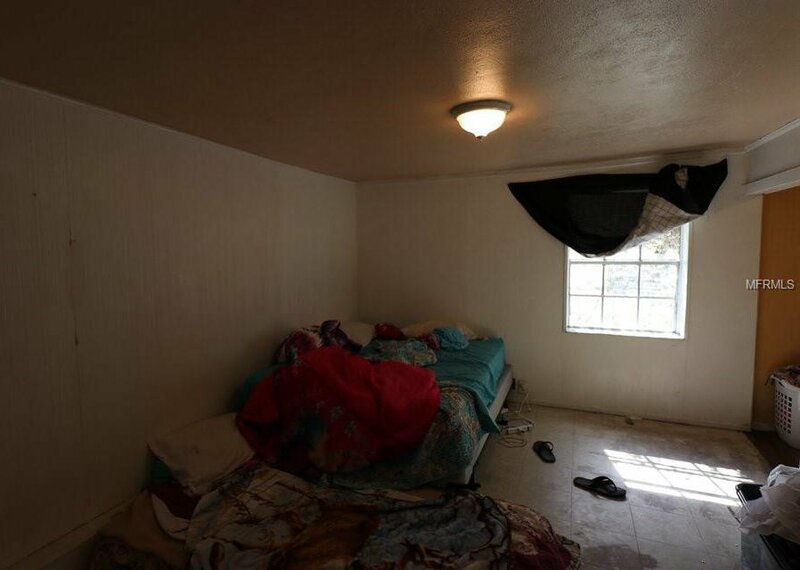 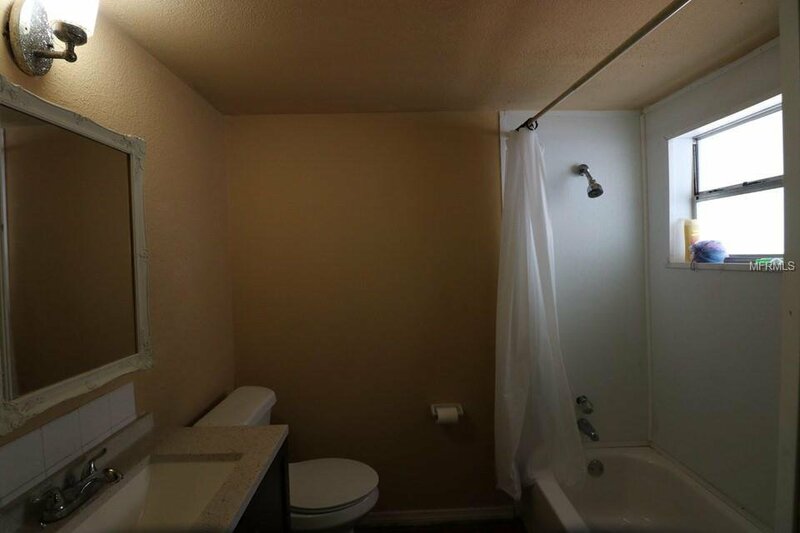 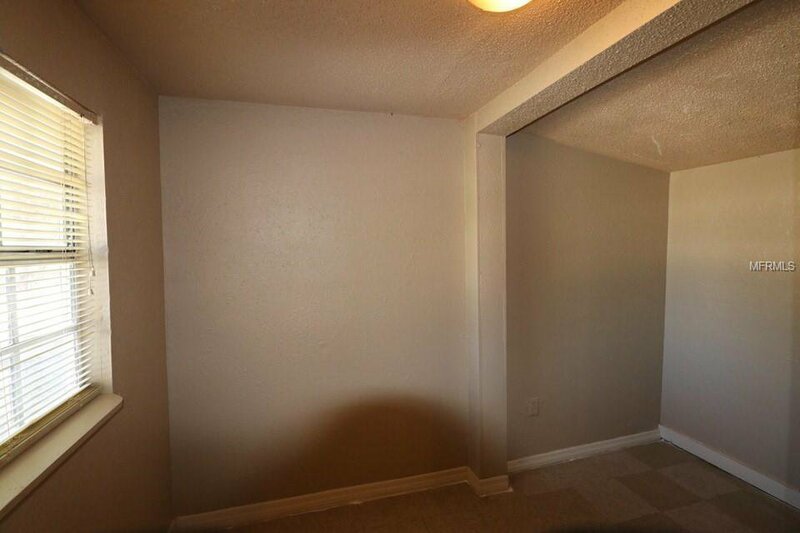 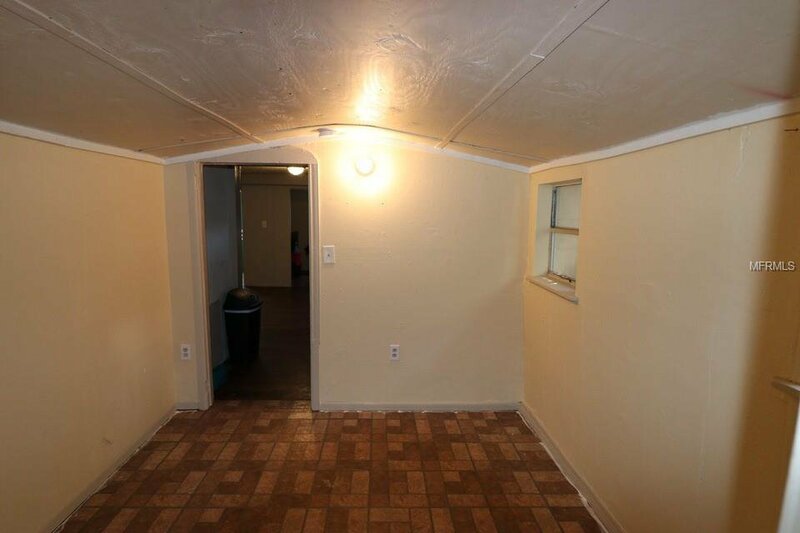 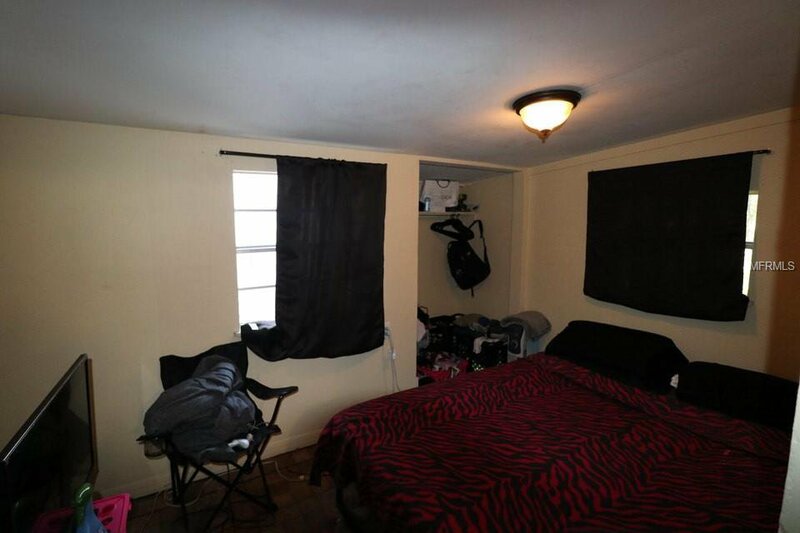 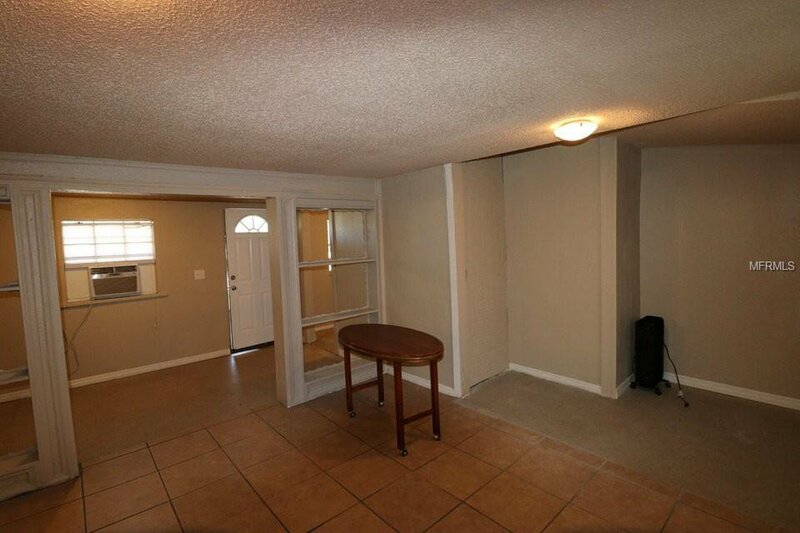 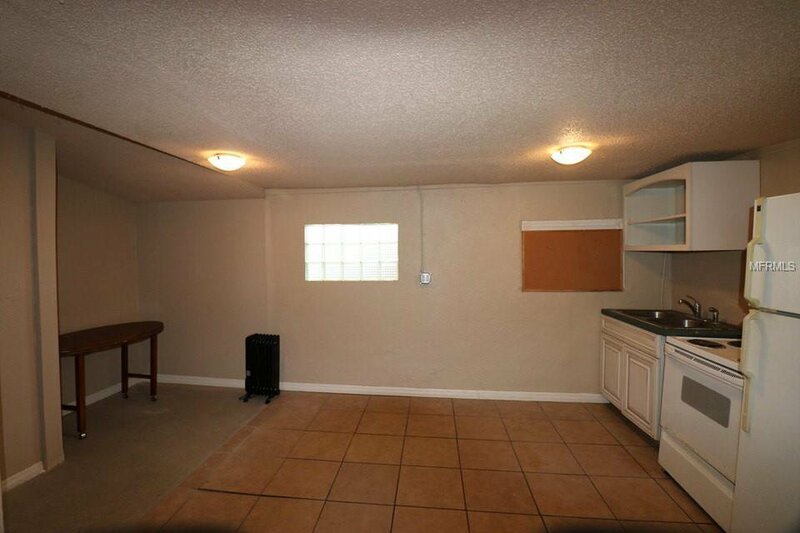 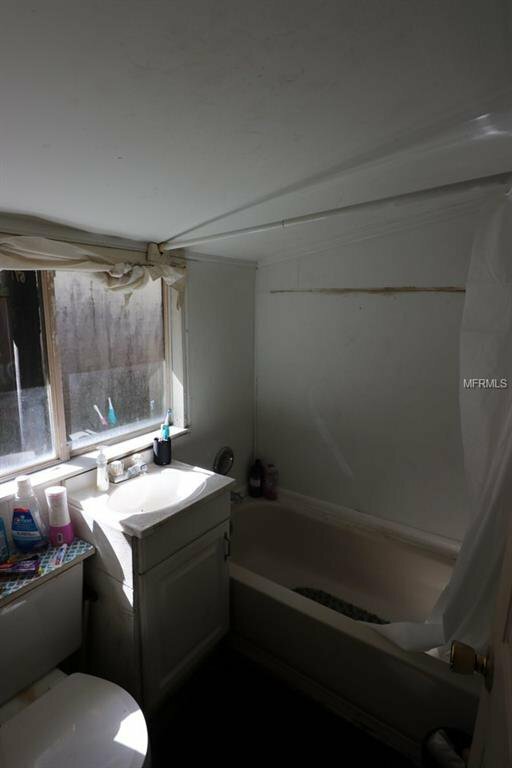 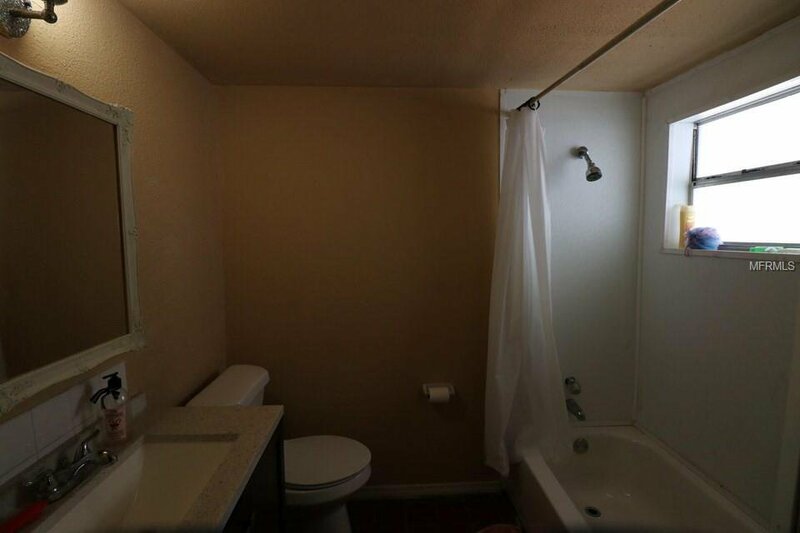 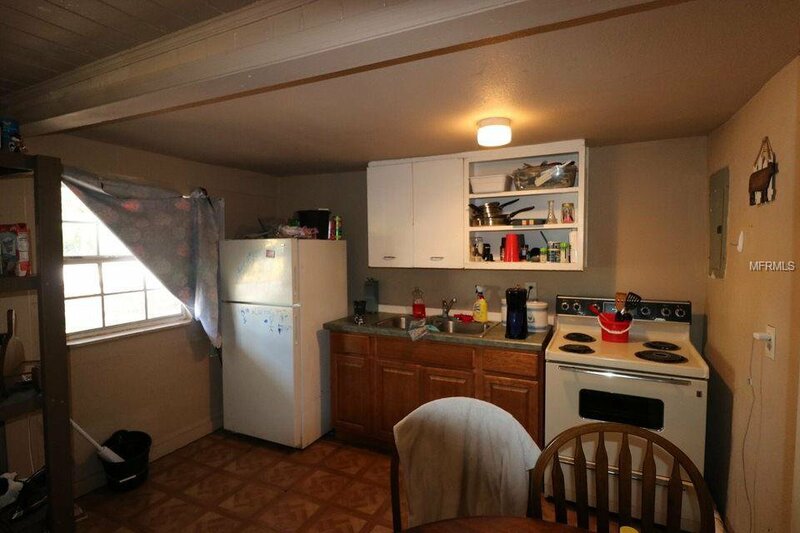 2 units have been completely remodeled within last 12 months. 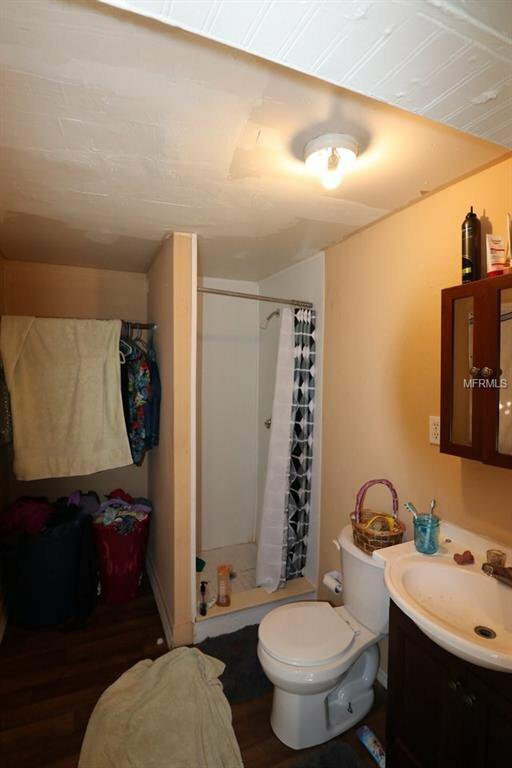 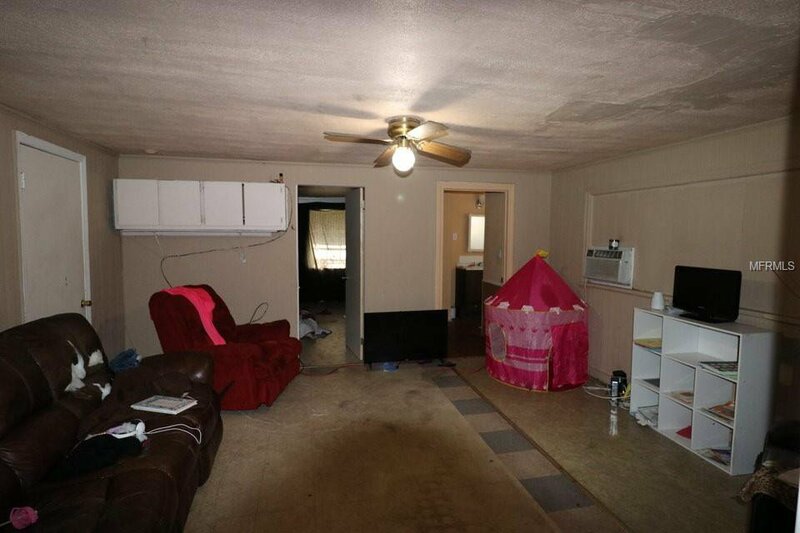 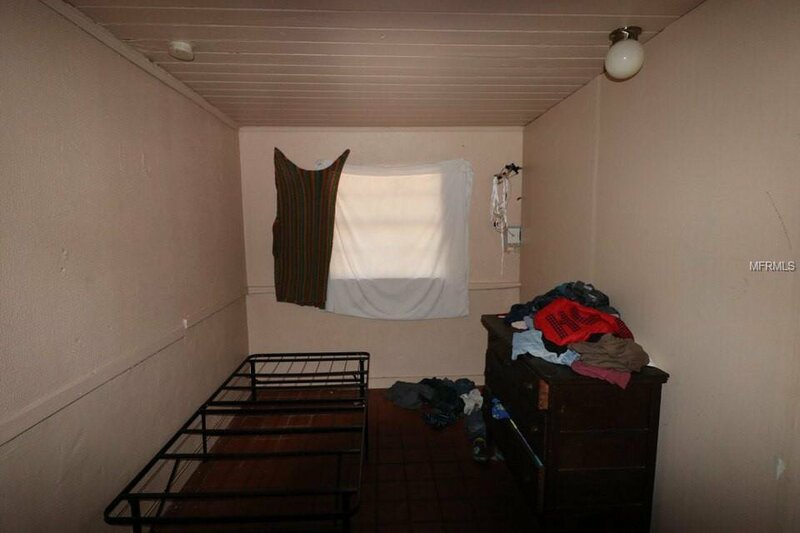 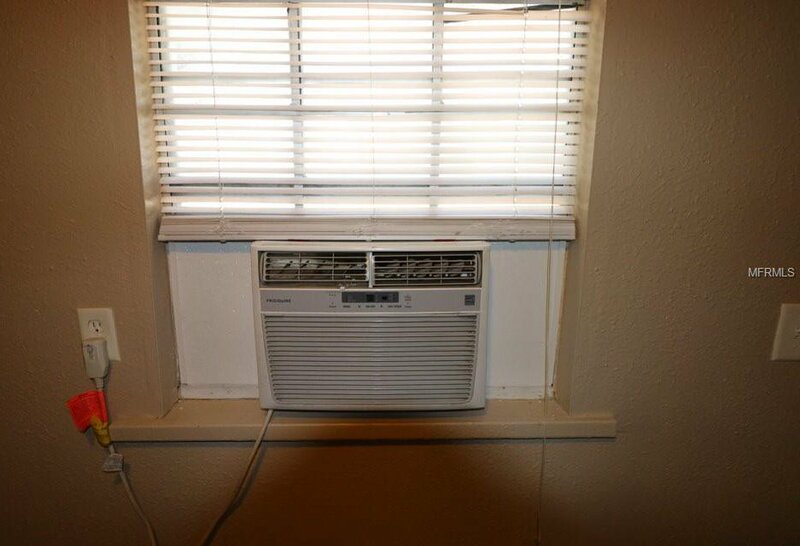 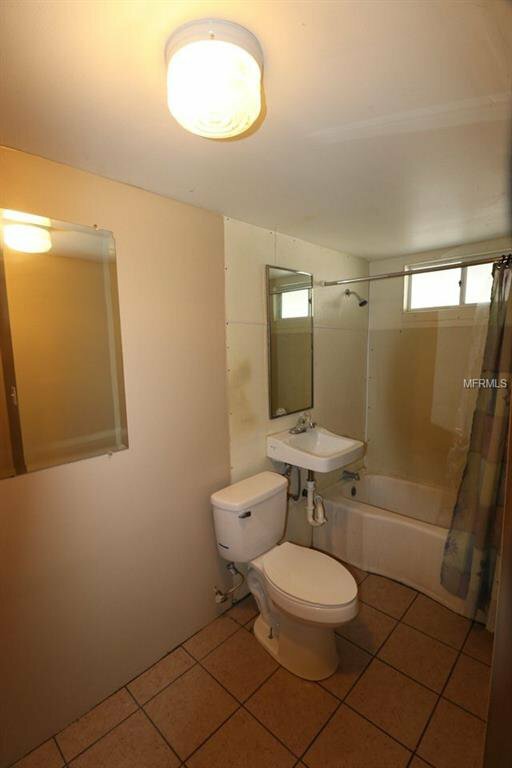 Rent includes electric and water for all tenants, on city water, sewer and dumpster service for trash. 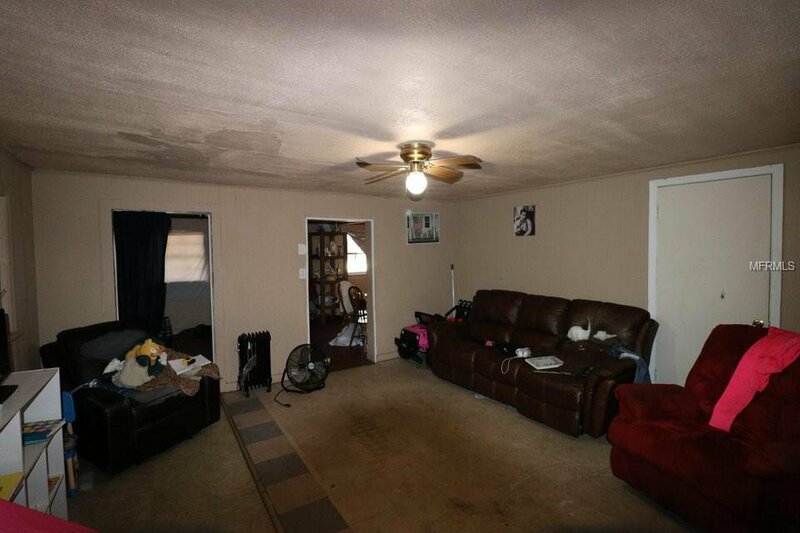 For more financial information, please have pre-approval or bank statement submitted. 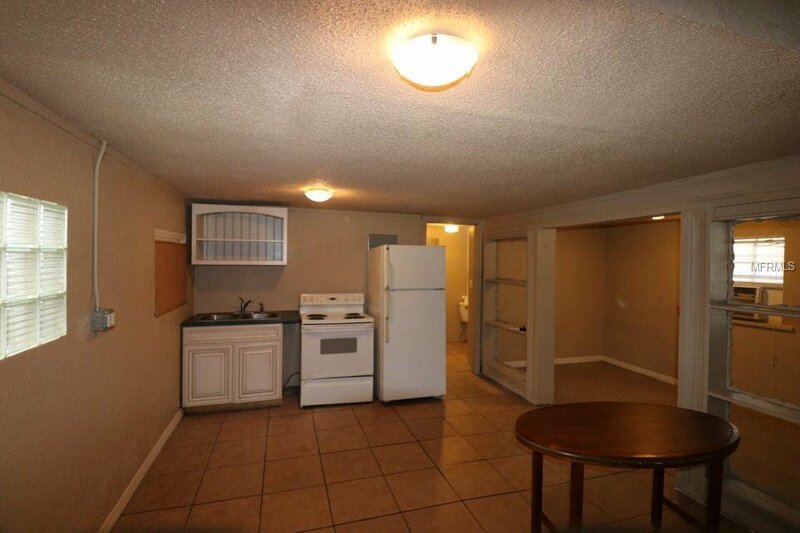 Serious inquiries only for private tours to minimize tenant disruption. 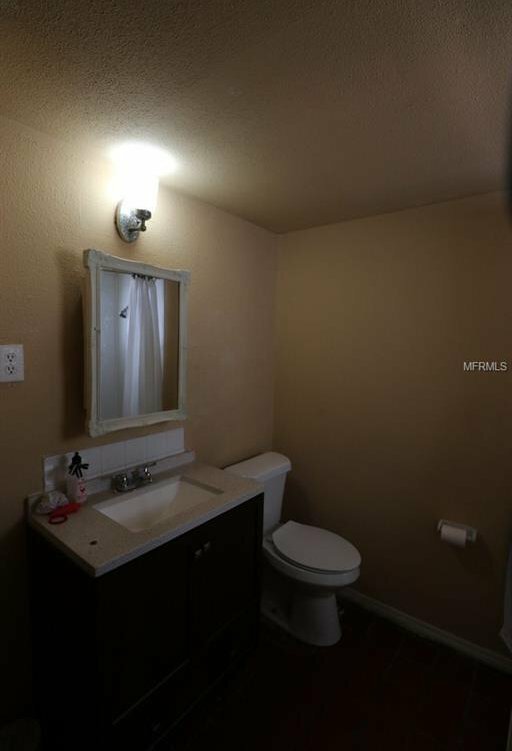 Contact us for more info, these are a good investment and wont last long.